DANG, March 9: Born in an economically weak family, Shanta Chaudhary of Dang district was made to work as a housemaid for a landlord of the district at a tender age of 10. From that age, she spent the next ten years working as a kamlari (indentured laborer). Every year on the first day of the Nepali month of 'Magh', her contract with landlord would expire. Shanta and other kamlaris would head home to celebrate the 'Maghi' festival with relatives. Within three days of returning home for the post-harvest festival, their new term would begin and they would have to leave home to serve their landlords again. After years of struggle in the slavery system, Shanta, a local of Rampur, has now reached a new height. She is now a member of the provincial assembly in Province 5. When the movement for an abolishment of kamlari system began about a decade ago, Shanta led the movement in the district, eventually making it successful. She had begun her political career with the kamlari freedom movement and holds a firm belief that politics is the medium for every change. She had joined CPN-UML during the kamlari abolition movement and leaders of the party soon noticed her. The party then elected her as a member of parliament under proportional representation (PR) category in 2007. Tasked with drafting the new constitution, she, however, could not complete her mission as the assembly was dissolved before completing its mandate. 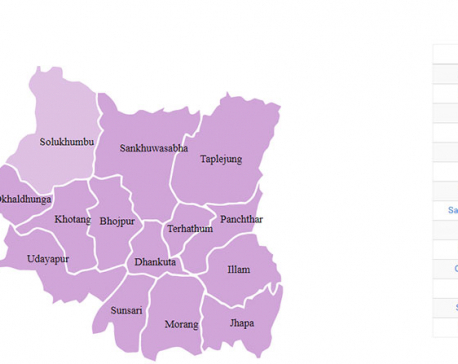 During the second Constitution Assembly in 2013, the party fielded her under first-past-the-post category from the then Dang constitutency-2. However, she was defeated by Shushila Chaudhary of Nepali Congress. Despite the defeat, she continued her political struggle. This time again, Shanta has been elected as a member of parliament under PR category. Now, she is continuing her efforts to fight for the welfare of underprivileged communities. She said her main objective would be to combat poverty. “I hope nobody would have to experience the same level of hardships that I faced during the 10 years of my kamlari life. It was due to poverty, and combating it would be my main objective during my tenure,” said Shanta. Another former kamlari has also been elected to a respectable post of the province. 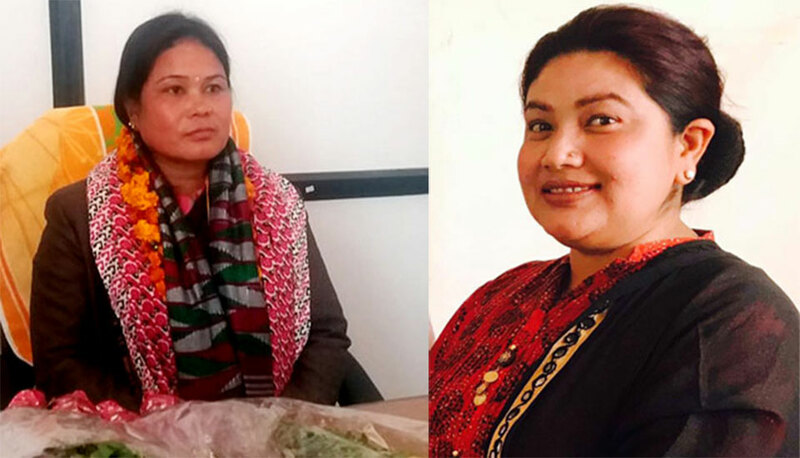 She is Krishni Chaudhary of Bardiya, who has been elected as deputy speaker of Province 5. Krishni started serving as kamlari from the age of seven. She severed as kamlari for seven years before getting married, and 13 more years after getting married. Recalling the horrendous days of working as kamlari, she said she feels responsible to give voice to underprivileged communities who are often without voice. “I know how it is to live in extreme poverty. Eradicating poverty would be my first mission,” said deputy speaker Krishni.